Verizon LTE: Upgrade Now or Wait? 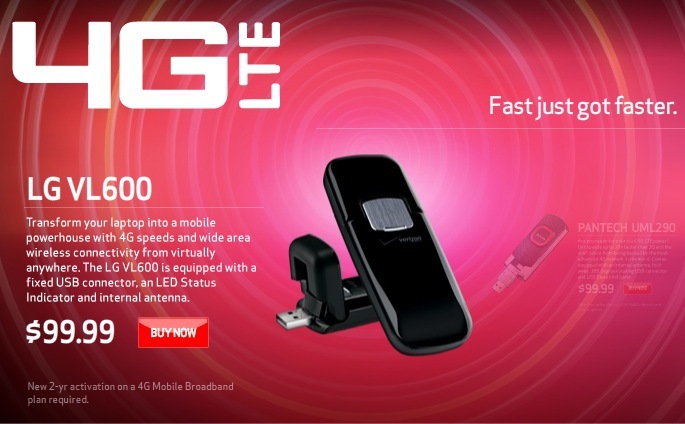 At the beginning of this month, Verizon announced their brand-new “4G” LTE network, boasting speeds of up to 12mbps, or about 12x faster than their 3G network. This sounds awesome for us bandwidth hogs, but there is a bit of a trade-off. Before the announcement I was considering holding off on my end of December upgrade if it meant I’d get a shinny new LTE capable phone. Here’s why I am waiting. First, let me say that these are the reasons that I am not upgrading yet, not necessarily why you shouldn’t. However, these are reasons you should consider. As you can see, it’s a handful of cities that support LTE. This is along with over 60 major airports that are also supporting it. It’s also unknown when LTE will be rolled out into other areas. I Don’t Fly That Much: With 60 airports supporting LTE, I might be able to justify an upgrade if I were flying all the time, but I don’t. I fly once or twice a year at best. I can’t justify shelling out extra cash for just that. Oh, by the way…. It Costs More: $50 for 5GB and $80 for 10GB of data per month. This is up from $29.99/mo for unlimited on 3G. This price isn’t actually all that bad, considering you’re getting a much faster network, but it’s not something I’m ready to pay for yet, even if there was coverage in my area. Especially because…. There are no Cell Phones Supporting LTE Yet: There are currently 2 LTE devices on the market, and both are USB connectors for your laptop. As I stated earlier, I don’t travel that much so this wouldn’t be a great purchase for me, especially since I have an iPad. Rumor has it that Verizon will address this in January. So Who Should Upgrade to LTE? It seems, as with most technological advances, those in a business setting are most prone to try the LTE network on for size first. Those that travel from city to city, require a constant Internet connection, and can hopefully get the company to pay for it. For the regular old consumer, if you’re in one of the major cities the earliest will probably be Summer 2011 (I’m guessing the first LTE smartphones will hit the market then). 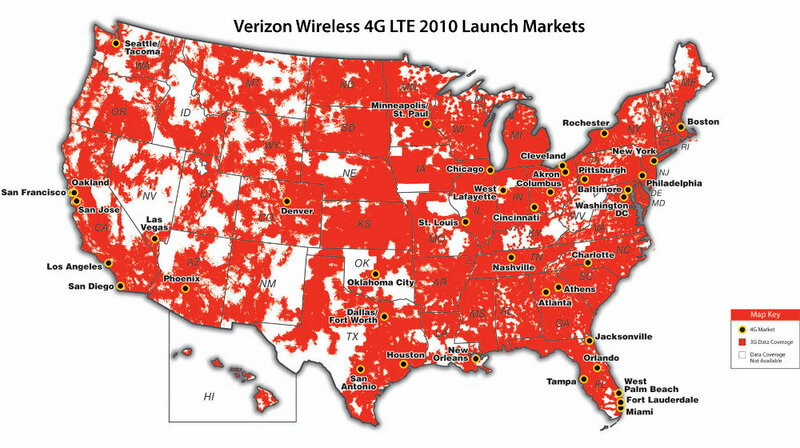 If you’re not in a major city, you may have a ways to go, as LTE won’t be nationwide until 2013.